My weekend plans: read. And read a bit more. And read. And repeat. It’s READATHON weekend. Below is my reading pile. I have no idea how much I’ll be able to get through, but these are some of my newest books and I don’t want them to end up in the black hole, a.k.a. my book case with unread books. I think I’m most looking forward to Armada, just because Ready Player One by the same writer was one of my very favorite books of all time. I’m not planning to read as fast as possible, just as much as possible (as in: time spent reading). I will not read for 24 hours. I do need sleep. In the Netherlands, we’re starting at 2pm on Saturday, and usually by 12 midnight, I take a few hours of sleep, to continue early in the morning until 2pm on Sunday. Wish me luck! And let me know if you’re joining in! It’s almost time to start the 24 Hour Read-a-thon! Over 1,500 (!) book bloggers and other book lovers all over the world will be reading as much as they can within 24 hours. Some will read 6 hours, some will try and read the full 24 hours. Everyone starts at the same time, 12 GMT, which is 2pm for me here in the Netherlands. I do need my sleep, but I will try and read for 16-18 hours. De stiefmoeder (The Stepmother) by Renate Dorrestein. One of my favorite Dutch writers. A Mile Down by David Vann. Another favorite writer. This is a biographical story. Britt-Marie was hier (Britt-Marie Was Here) by Fredrik Backman. From the writer of A Man Called Ove. 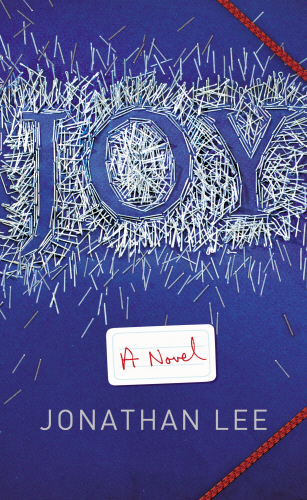 Joy by Jonathan Lee. I already started in this book, so it’s a reserve, in case I finish the others. Which hour was most daunting for you? Hour 11 (12.30 midnight) The story in my head was not the same as in the book: time to go to sleep! Could you list a few high-interest books that you think could keep a Reader engaged for next year? 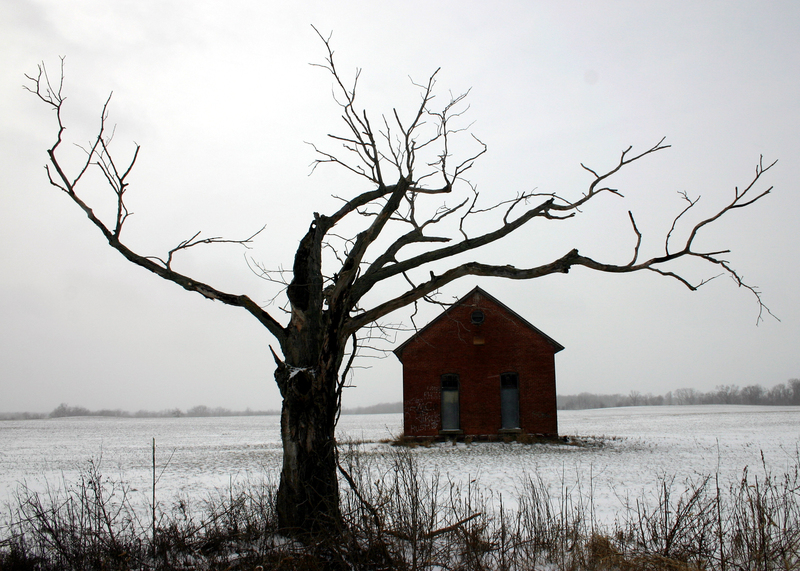 A book like Britt-Marie was here, by Fredrik Backman. He also wrote A Man Called Ove. Do you have any suggestions for how to improve the Read-a-thon next year? No, it went well! How many books did you read? Two and a half. What were the names of the books you read? Britt-Marie was hier (Britt-Marie Was Here) by Fredrik Backman; A Mile Down by David Vann; De stiefmoeder (The Stepmother) by Renate Dorrestein. Which book did you enjoy most? I loved them all, but Britt-Marie was hier was most fun. Which did you enjoy least? Can’t say, as I did love them all. How likely are you to participate in the Read-a-thon again? What role would you be likely to take next time? If I have the time, I’ll definitely join in again next time. I’ll be a reader. 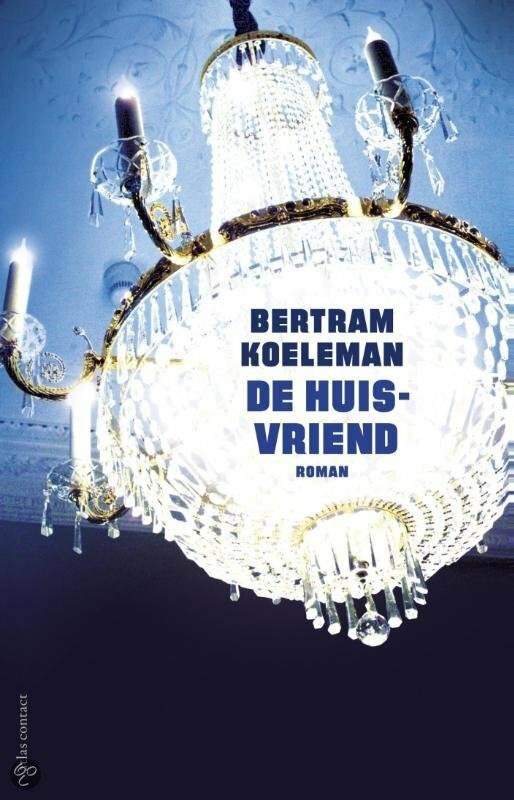 I read 134 pages in De stiefmoeder (The Stepmother) by Renate Dorrestein. Not finished but over halfway. I read another 47 pages of A Mile Down by David Vann and finished the book (237 total). On to my final book, De stiefmoeder (The Stepmother) by Renate Dorrestein (read 22 pages). I read 95 pages of A Mile Down by David Vann. It’s a good read, but now and then a little too detailed for me. It’s all about Vann buying a boat and traveling with it. I finished Marie-Britt Was Here. It was a very fun book, ending differently from what I was expecting. Next up: A Mile Down by David Vann. 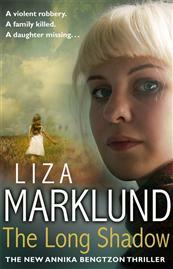 I read 223 pages of Marie-Britt Was Here. I’m still enjoying it a lot. There is a clear baddie. Will Marie-Britt realize in time? I read 90 pages of Marie-Britt Was Here. It’s such a fun book! I’m really enjoying the story about this funny lady who has her own view of the world and spends most of her days cleaning. 1) What fine part of the world are you reading from today? I’m reading from the Netherlands. 2) Which book in your stack are you most looking forward to? I’m especially looking forward to A Mile Down. 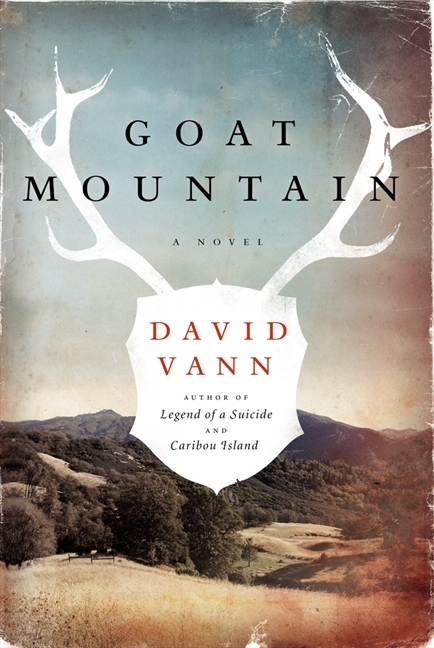 I am curious to read some non-fiction by David Vann. 3) Which snack are you most looking forward to? I got some Tony Chocolonely chocolate, crackers and mackerel spread (yummy), and much more. All very nice! 5) If you participated in the last read-a-thon, what’s one thing you’ll do different today? I’ll do what I always do: read, eat, blog, and tweet! Are you participating? What will you be reading? Please leave a link to your starting post so I can easily find you. It’s almost time to start the 24 Hour Read-a-thon! Over 400 book bloggers and other book lovers all over the world will be reading as much as they can within 24 hours. Some will read 6 hours, some will try and read the full 24 hours. Everyone starts at the same time, 12 GMT, which is 2pm for me here in the Netherlands. I don’t have 24 hours the time for reading, but will do my beset to finish one or two books. Here’s where I will update my progress. Hour 2 or so: I won a book already! Wow. I hardly read a thing. I chose SURVIVAL GUIDE FOR LIFE by Bear Grylls. That should be all I ever need to read, right? Still reading The Circle, enjoying it a lot! I’m reading from the Netherlands – it’s in between England and Germany. Very small and cozy. 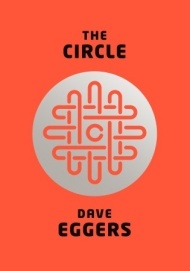 I only have two books in my stack and am now reading The Circle by Dave Eggers. A book that looks really very good (and it’s beautiful, too!). I got some cashew nuts and some hummous (and toasts to put it on). That’ll keep me happy. I’m a readathon junkie but unfortunately don’t have as much time as I used to so I will take my sleep and do some other (mainly book-related) things this weekend. The last few, as I really, really wanted to finish my book. I did sleep in between, so it’s not like I was suffering from lack of sleep too much. I only read one tome, and I don’t advise it. Read something short. See if you can get yourself engrossed in a series and read them all during the readathon. Nothing really, it’s going really well. There was a lot of twittering going on, which was really nice. There was always someone around to chat to or to read their blogpost. If I had more time, I’d love to be a cheerleader again. As it is, I’m glad I found some time to actually read. 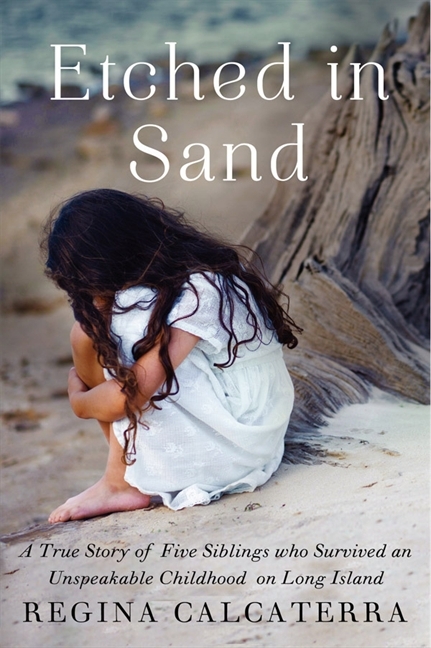 Join in the Literary Giveaway Blog Hop and give away a book to your readers. It’s in November and guaranteed to be a lot of fun. Sign up NOW! Yes, it’s almost time for the Bout of Books read-a-thon! This will my second time joining in. It’s a week-long read-a-thon, running from Monday August 19th 12.01 in the morning, to Sunday, August 25th at night. I did a readathon a few weeks ago, which lasted for 6 days. I read 4.5 books in those 6 days, so for this readathon, I’ll try 5 books. I already chose some books last week, but I have to change my selection. I am doing a game on Shelfari (a kind of Goodreads) in the second week of September. It works with tags (e.g., thriller, 2012, children’s, psychology) so I have to read books that have no or few tags (in the Shelfari system) now and leave my tagged books for the game. New (review) books often don’t have many tags yet (because not many people have read them) so those are the books I will read for the read-a-thon. Yes, that’s 5 review copies! Notice how they are all blueish or greenish or blue-green-ish in color! I’ll be spending evenings plus an extra hour during the day on reading (more at the weekend). Other information: Very busy with other things! I seem to read less than normal rather than more!! I did do the TBR pile mini challenge. 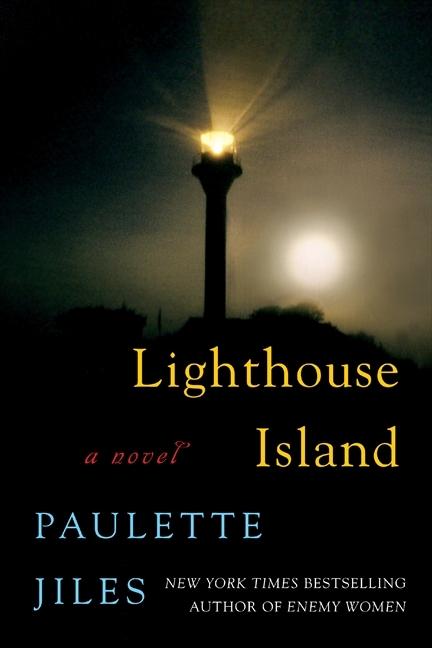 I am enjoying my book, Lighthouse Island, I just don’t find the time to read all that much! Number of books I’ve read today: almost got to the end of my second book! Other information: I tried really hard, but didn’t finish my second book. It’ll happen on Saturday, for sure. I have to reset my goal to 3 books total rather than 5. How sad! I tried very hard to finish my book today, and I did! So, in total I read 3 books rather than 5, but at least I managed those three (I was not sure I would!). It was a fun read-a-thon – just wish I had more time for it. Like what you see? Follow me and receive posts by email. Copyright © 2010-2017 Judith Henstra - Don't steal my content! All rights reserved.